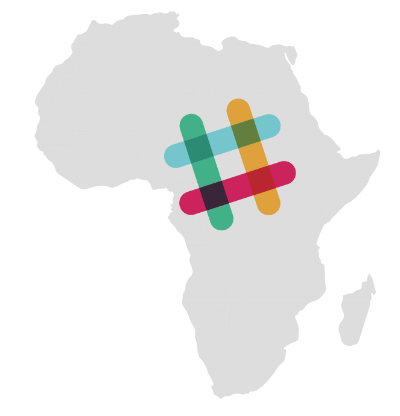 We integrate with Africa's top Services and automate your workflows. Integrate with your local SMS, Mobile Money or IoT Services. Configure the Services to match your business processes. Deploy the Services across your organization to scale up operations. Our active community of Service partners is growing every week to bring you more options and make your business life easier.